Celebrate Alabama&apos;s 200th birthday in the city where it all began! 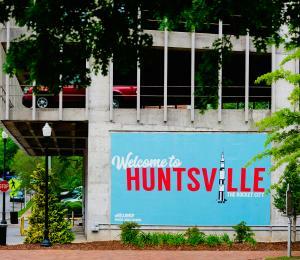 Alabama&apos;s state constitution was signed in Huntsville in 1819, making it the 22nd state to enter the Union. Throughout 2019, visit Huntsville to enjoy special events and activities that celebrate our state&apos;s rich heritage. Browse bicentennial events happening in Huntsville/Madison County below and don&apos;t forget to check out the official Alabama Bicentennial website here. Bonus: share your Alabama Bicentennial photos on social media using the hashtag #AL200! Connect with Alabama Bicentennial - Huntsville/Madison County on Facebook. 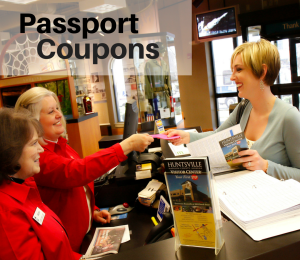 Designed as a guide to Alabama&apos;s historic destinations, the Alabama Bicentennial PastPort is a passport to the past. The guide features destinations—including historic sites, museums, and landmarks—in each of Alabama&apos;s 67 counties combined with historical information.